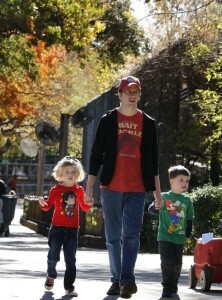 For the third straight year, the Dallas Zoo has welcomed 1 million visitors. Thursday’s Dollar Day crowds pushed attendance over the 1 million mark, making this the earliest point we’ve reached the exclusive milestone. 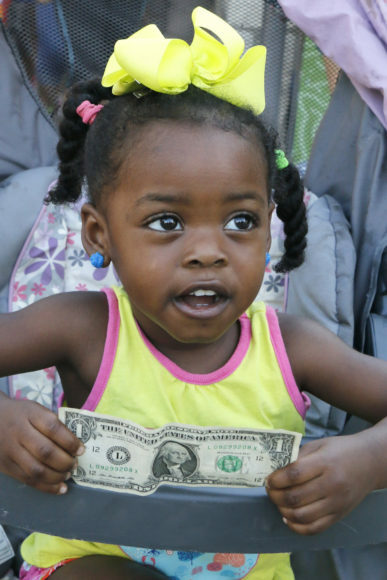 We welcomed our millionth visitor early Thursday morning with the first wave of Dollar Day guests. 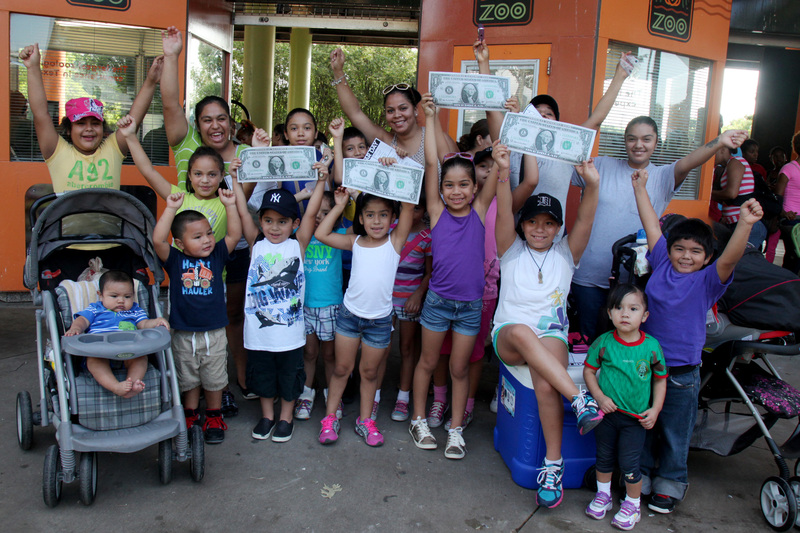 More than 19,000 people braved the Texas heat yesterday to enjoy our annual summer tradition of $1 admission. 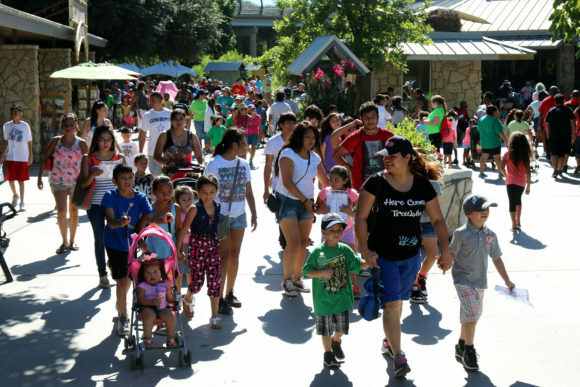 This is the third time Texas’s oldest and largest zoo has welcomed 1 million visitors in a fiscal year (ending Sept. 30). We hit the previous million milestone on Aug. 27, 2016. 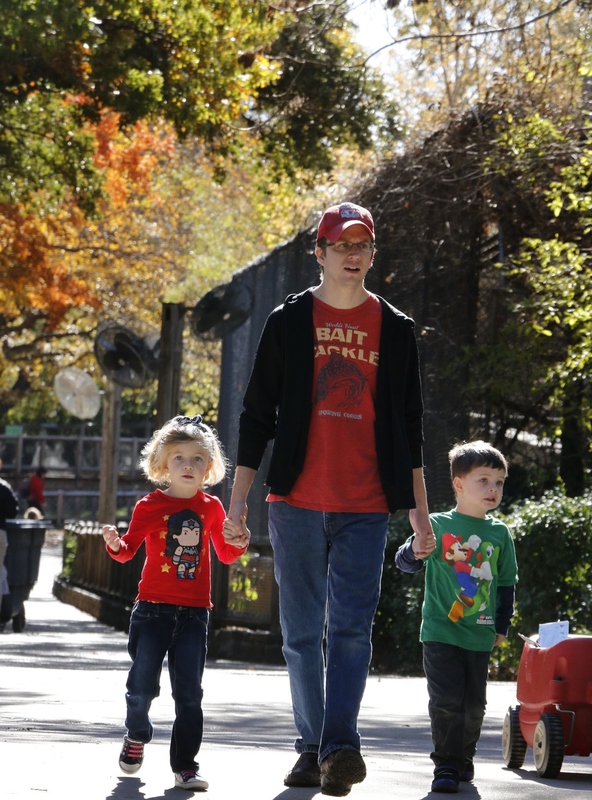 Of the more than 230 facilities accredited by the Association of Zoos & Aquariums (AZA), the Dallas Zoo joins only 38 other zoos to reach more than a million visitors annually. The April opening of Simmons Hippo Outpost, our new $14 million, 2.1-acre exhibit which is an immersive African waterhole habitat featuring two hippos and okapi. It includes a 24-foot by 8-foot viewing window that brings guests eye-to-nostril with the Nile hippos as they explore their 120,000-gallon waterhole. The April opening of the National Geographic Photo Ark Here through Oct. 1, the outdoor exhibition showcases more than 80 stunning images from world-renowned photographer Joel Sartore, featuring some of the most endangered animals on earth. The zoo’s much-celebrated baby boom, including the arrival of Bahati in March, the first lion cub born at the zoo in 43 years; beloved elephant Ajabu turned 1 in May; and the May birth of giraffe calf Tsavo, born to world-famous mother Katie. Earning our sixth consecutive Certificate of Excellence award as one of the world’s best businesses by TripAdvisor, the largest travel reviewing and planning web site, and maintaining a four-star rating on Yelp.